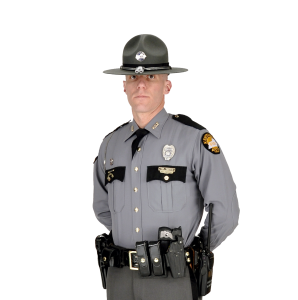 Kentucky State Police (KSP) offers the general public and qualified organizations criminal background checks. Each has its own scope, rules, and process, so please review the following information carefully. For background checks requiring fingerprints there will be an additional $10.00 fee. KSP allows the general public to obtain an adult criminal history on individuals with their permission. This process must be completed by mail and takes an average of 10 business days to complete. Organizations or agencies that have a statutory requirement to conduct fingerprint based state and FBI criminal background checks are authorized to submit fingerprints to KSP for processing. 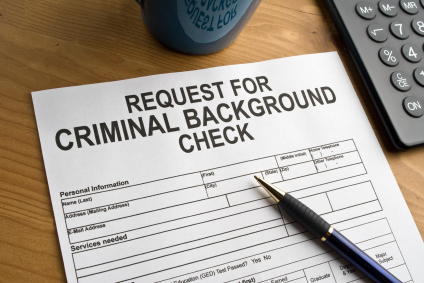 Individuals must contact the agency requesting the background check for specific information required and cost. Agencies or organizations must use their ORI number to indicate their statutory authorization.